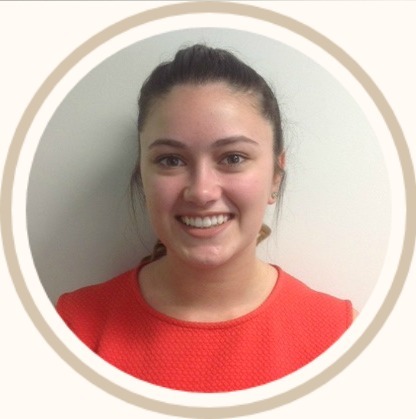 “My name is Beth Newey, and I’m a receptionist here at My Own Midwife GC. I graduated from Saint Stephens College last year with my year 12 Certificate and a Certificate 3 in Hospitality. I have been living on the Gold Coast since 2008, when my family and I moved from the UK. I love it here on the sunny coast, but England will always be my home at heart. When I finished school I had no idea what I wanted to do. I had planned on going to university, but then half way the year I changed my mind. The reason behind this is because I didn’t want to go and study for a course, when I knew that I wasn’t going to be interested in it for the long term. When I was offered the position here, I was thrilled. It was something new and different to what I have ever done or experienced before. I knew it was going to be challenging, but I felt like this is something I see myself in perusing in the future.